Boston’s storied seaport district is firmly anchored in the city’s narrative. From it’s earliest beginnings as a gateway to the world to a hidden haven for the famous and powerful – PIER 4 has seen it all. Now it’s the perfect backdrop for creating your own vibrant story. 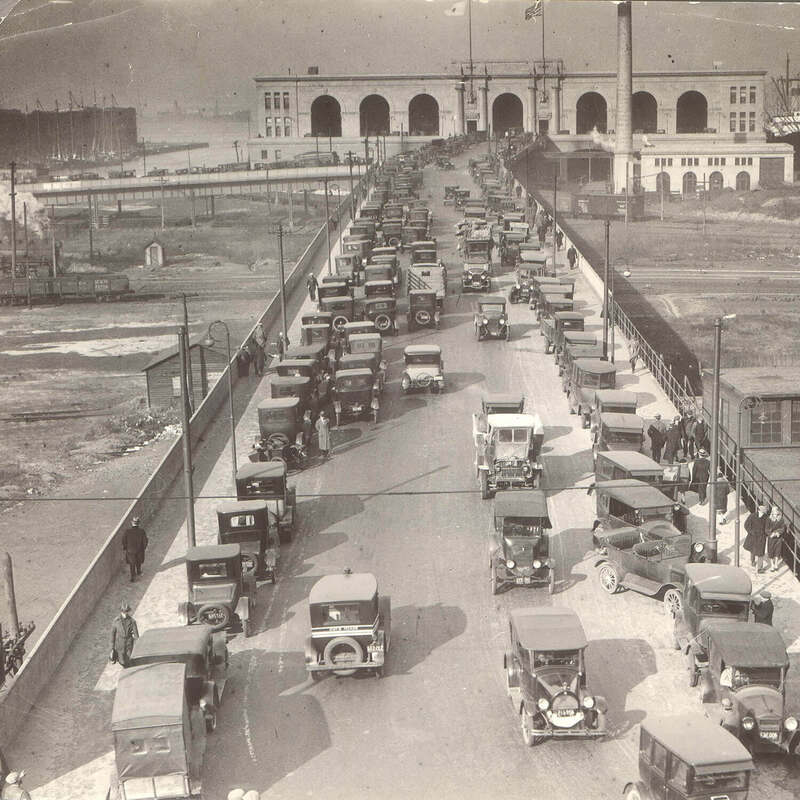 Once a thriving shipping area, the Seaport is now embracing a dramatic revival. And the evolution continues. 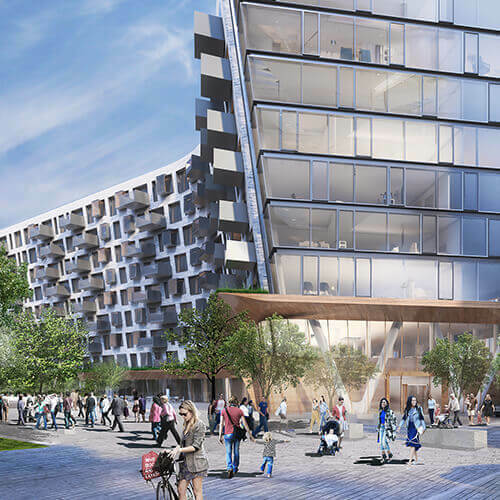 PIER 4’s premier location, surrounded by water on three sides, embodies the promise of the thriving Seaport neighborhood and its exciting future. Anchored in the city’s narrative, it’s the perfect backdrop for creating your own vibrant story. 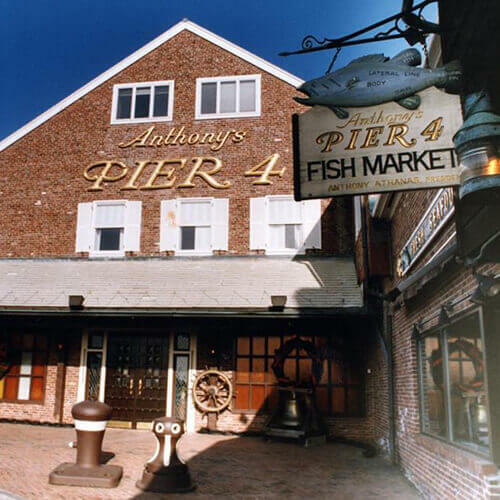 In the 1960s, Anthony’s Pier 4 introduced New England’s rich seafood dining tradition to the neighborhood, along with a touch of glamour. 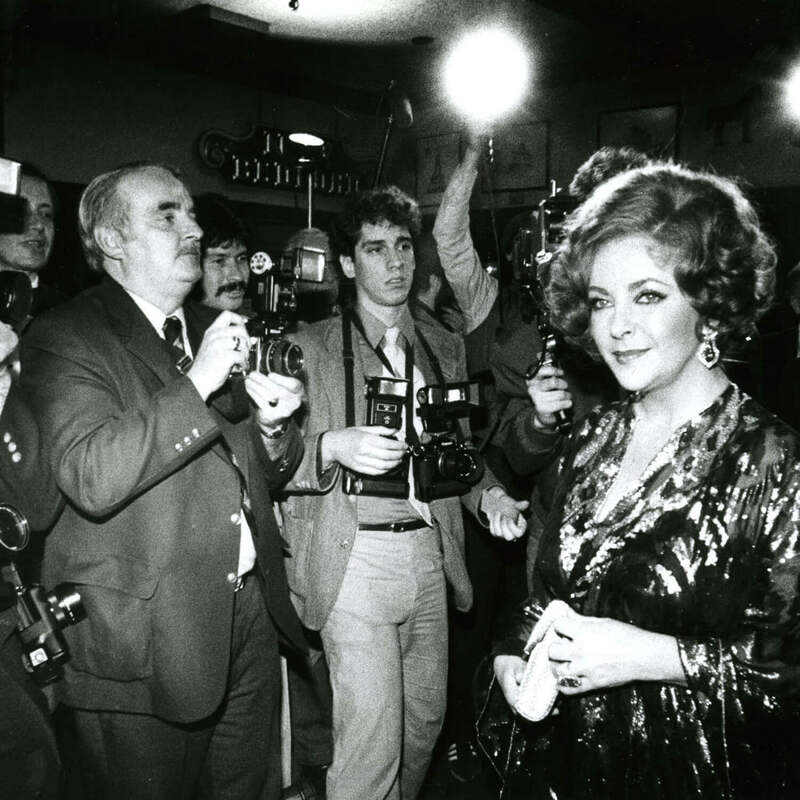 This waterside hotspot attracted A-list celebrity guests including the likes of JFK, Joe DiMaggio, Elizabeth Taylor and Judy Garland, securing its place in Vogue. In 2006, the ICA nestled into its new home on the West Basin of the Seaport, flanking the PIER 4 residences. For over 75 years, the museum has supported the most influential contemporary artists in the world. The ICA is the essence of the Seaport, nurturing an appreciation for contemporary culture. We have seen the promise and want to be a part of the seaport’s future. The opportunity to take an iconic site and continue to contribute to the growth with luxury condos and a 13-floor office building with retail on the ground floor to bring new life into a vibrant neighborhood. 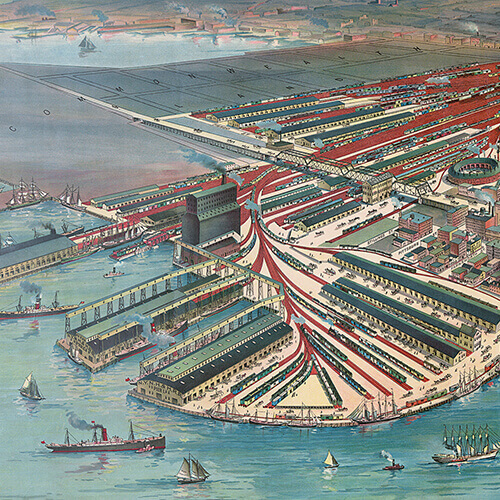 Once a thriving shipping area, the Seaport is now embracing a dramatic revival. And the evolution continues. 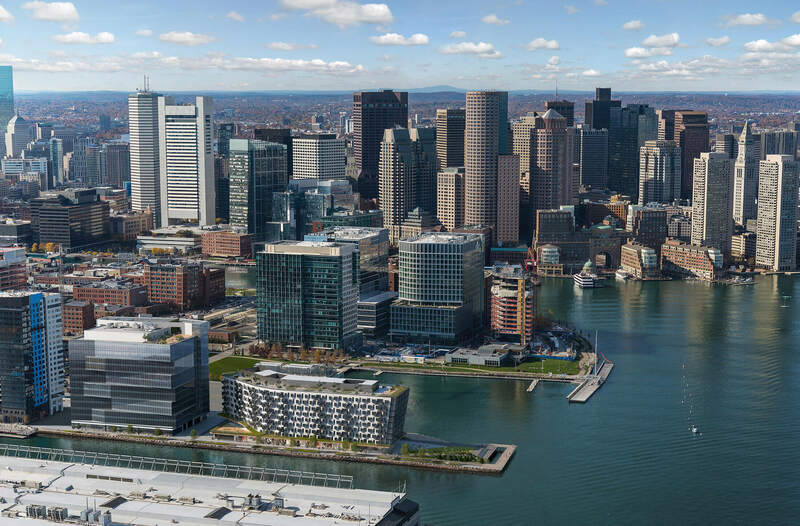 PIER 4’s premier location, surrounded by water on three sides, embodies the promise of the thriving Seaport neighborhood and its exciting future.